We just got back from holidays. It was Thom's first trip overseas and we had an absolute ball. I had hoped to post this before we left - but ran out of time. With our bags all packed, we just needed luggage tags. So I thought we might make our own. We each made one - Thom used an old painting he had done and I used a cute Molly Makes calendar I had. They were really simple and reminded me of the gift tags I made for Christmas a few years back or the fabric style labels - see links here and here. 2. Print, write or decorate the front however you like (I just stamped each of ours with 'MINE' which sort of made me giggle. 3. Write your contact details on the back. 4. Contact both sides, making sure not to get any bubbles in them. 5. Cut out the tags ensuring you keep a little bit of contact around the edges to ensure they stay stuck together. 6. 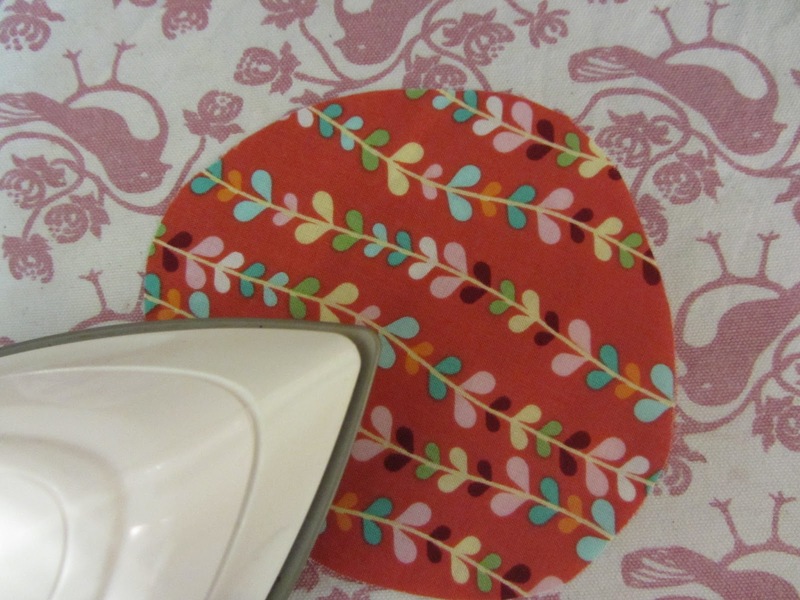 Sew around the edge with a simple straight stitch to secure the contact. 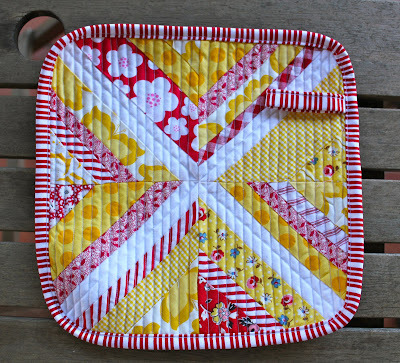 You don't have to do this step but I think it will help the tag last a little longer - and it looks pretty too! 7. 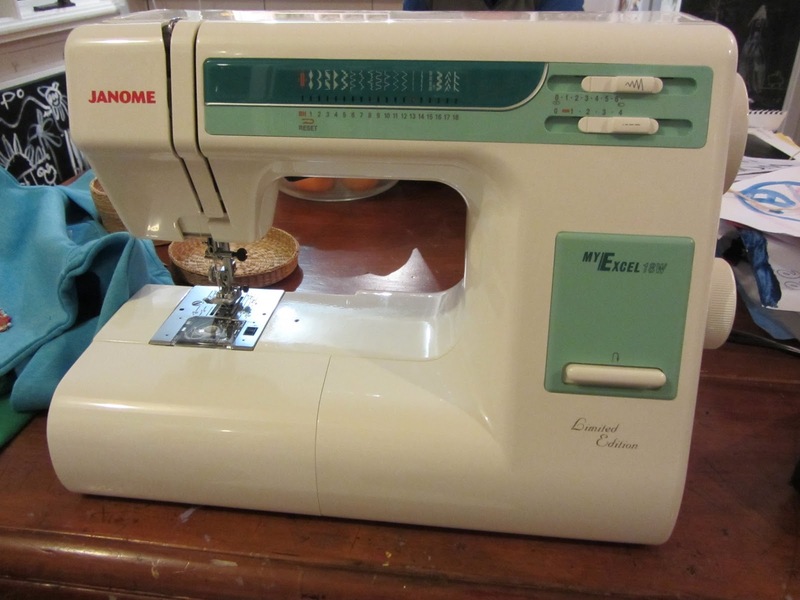 Punch a hole through the top of the tag and attach to your bag with a ribbon. I've got lots of birthdays for friends and family coming up at the moment and I'm trying to get a few little things made as gifts for each of them. 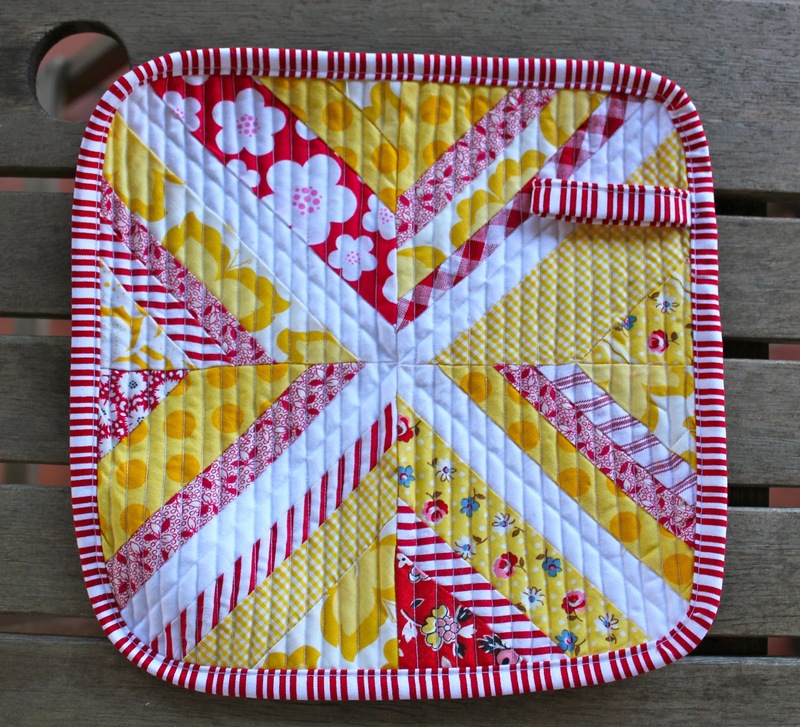 This week's post is for a gorgeous little girl who's about to turn 1. 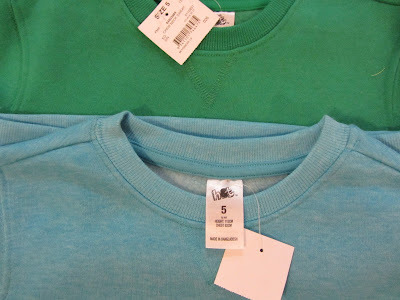 These t-shirts are made using the same method as some of my other posts, for example, my glitter t-shirt and Thom's Batman top. They are really super simple. I found the template for the bow on the internet and if you remember way back to Mr Elephant lino print in July 2011 I ended up using my elephant print as a template for the elephant. 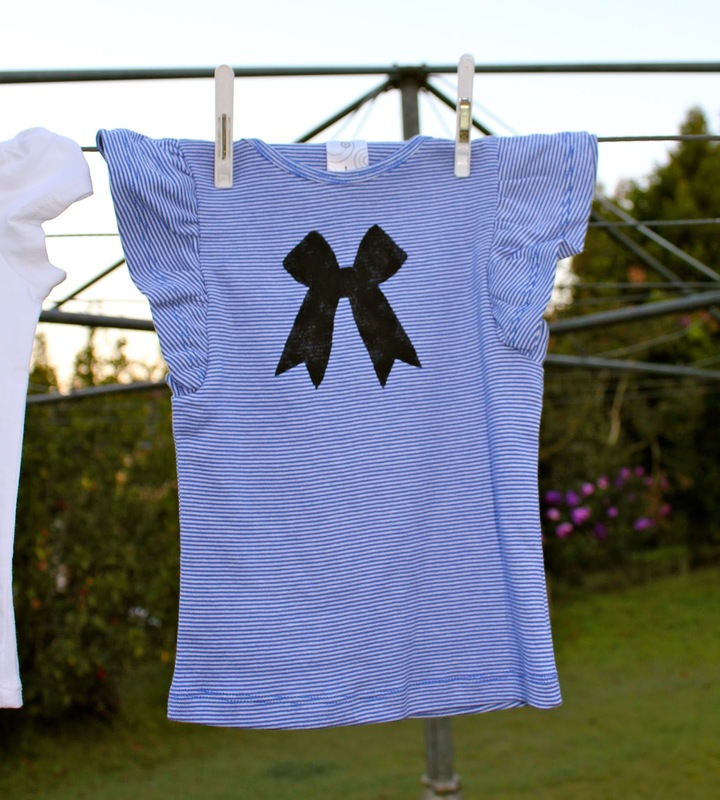 Next week I'll show you what I'm giving with these cute little t-shirts! This week I had fun making some simple guest towels. 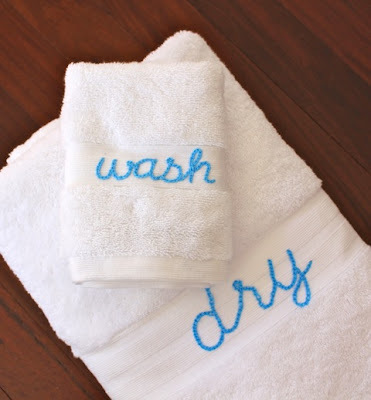 If you can do basic embroidery, I promise you, you can make these towels! 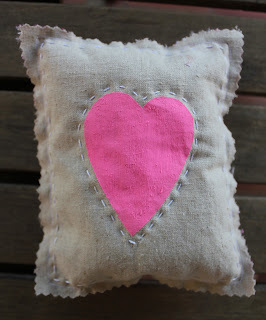 Similar to my Little Bit of Love Cushion, I used the Pilgi font which I typed up and printed in 288 and 144 font size. Next I traced my words onto the towels with a water soluble pen and then embroidered them with a lovely bright blue pearl cotton using a small chain stitch. Finally I gave the embroidery a good spray with a water bottle to dissolve the pen marks. Then they were ready to use! This washer and towel project took me about 45 mins in total, and I did it all while I was watching TV one night! They are nice and quick and will make your guest feel that little bit more special! 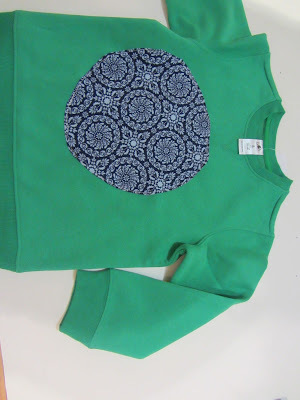 Here is another great baby gift you can make using scrap fabrics you have in your cupboard! 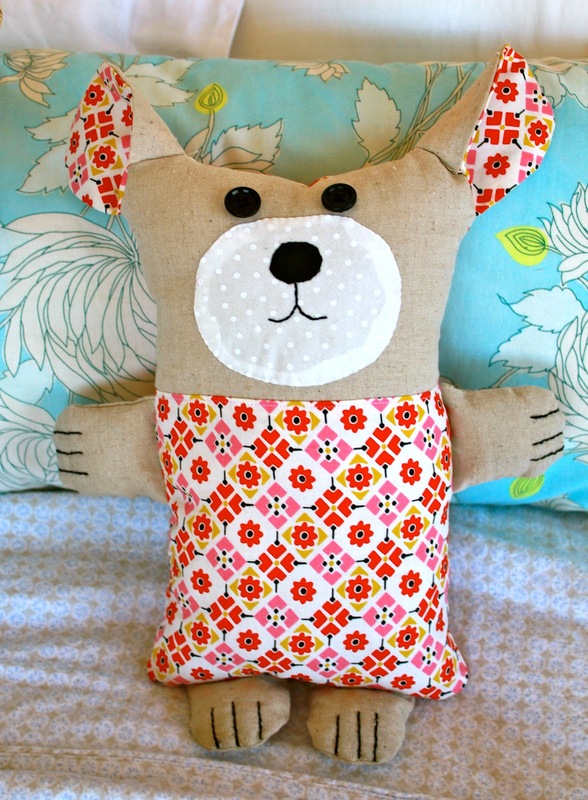 I love making baby gifts – this one isn’t for anyone special – I just couldn’t resist making it! To make this ducky, simply draft up a basic body of the duck then the legs and cut 2 of the body and 4 of the legs. Pin fabric right sides together and sew with a ¼” seam leaving a gap at the bottom on duck to attach the legs to. Clip around the curves and turn through. 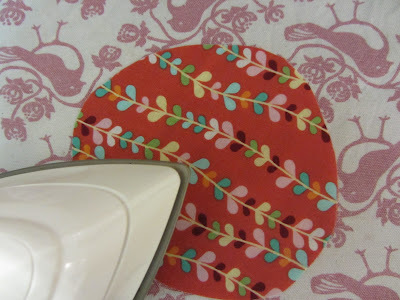 Pin each of the leg pieces together and sew with a ¼” seam, making sure you leave the tops open so you can stuff the legs. Clip around the curves and turn through. 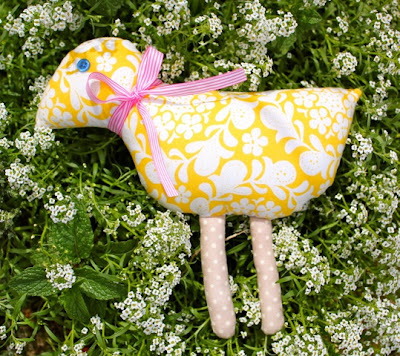 Now you can stuff the body and the legs of the duck as firm or soft as you like. Once this is done you can position the legs on the duck body and pin to secure while you do a simple slip stitch to close the hole. 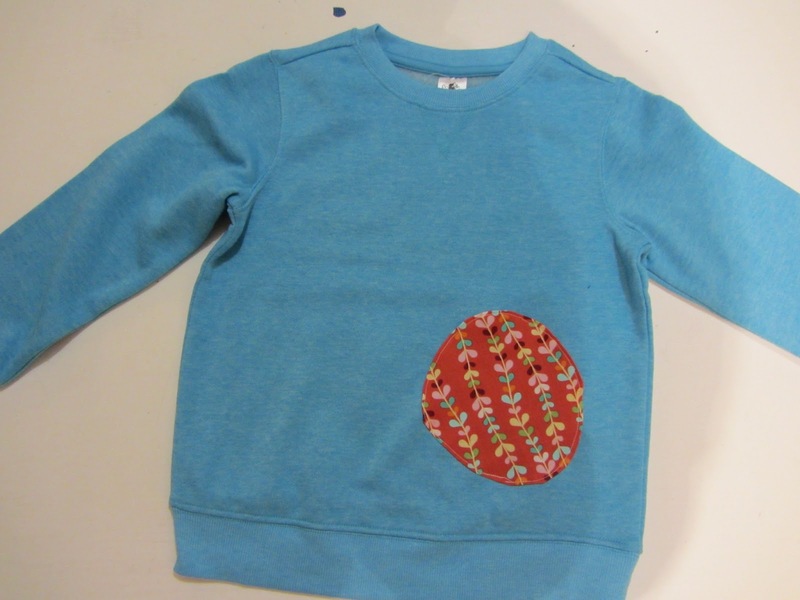 Finish off with a button for the eye and a nice bright ribbon around the neck. You can also add your own touch by adding some wings. And there you go - another simple baby gift you can make in next to no time with what you already have at home. Delving into my scrap bag this week I was wondering what I could possibly make from what I already had in my cupboard. As much as I love to shop, sometimes I surprise myself and come up with far more exciting ideas when I challenge myself to use only things I already have. 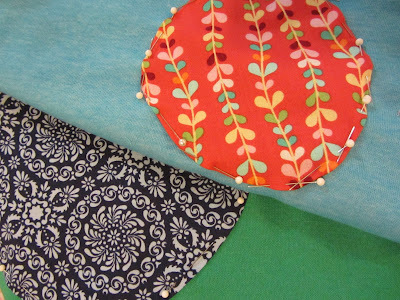 I love all the hexagon quilts around at the moment and as a distraction to finishing my own hexagon quilt I thought I might make up some small hexagons from my scrap box. These cute little hexagons measure 1 inch wide. Sewing all these hexagons was a great project while watching the tv. 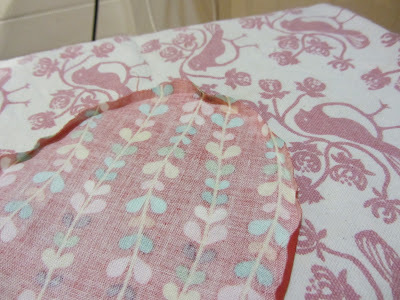 For the main body of the bag I used a great natural linen I had for ages and used for quite a few of my projects over the last year or so - my 'little bit of love' cushion and 'Family of Birds' cushion. It's a great colour that really makes the bright hexagons pop. Once I had sewn the hexagons onto the linen I added a bit more excitement with a couple rows of simple backstitch down either side and chose a bright green zipper to complement the greens in the hexagons. Granted the sewing of the hexagons made this project take a couple nights of casual sewing, but I didn't have to buy a thing and I really enjoyed the hand sewing. This bag is going to a good home - my good friend Lissy who's birthday is coming up in a couple of weeks - I hope she likes it!!! I finally got around to making some new soft toys this past weekend. 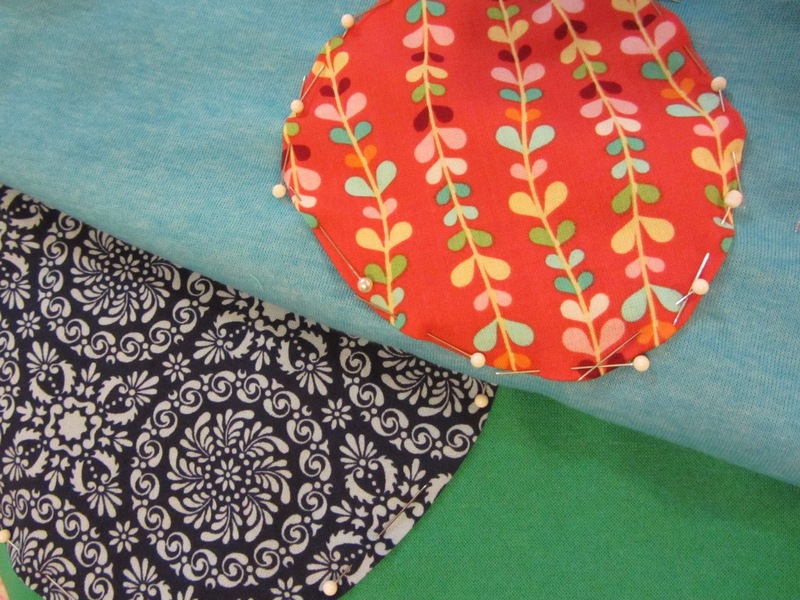 These are simple little toys you could make as a great gift for a little one - you can make them geared for a boy or girl just by choosing the base fabric. The differences between Bear and Pup are the placement of their ears and also the length of their legs - Bear has short legs and Pup has longer legs. I hand appliquéd their faces and for the eyes I used small buttons I already had in my collection of 'extras' from clothes I have collected over the years. The paws are simply a little back stitch.